Presented by Fairfield HS Marching Band. The Summer Music Games in Cincinnati returns to Hamilton OH again in 2019. 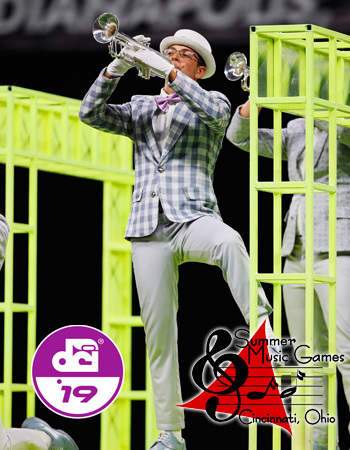 Some of the world's best drum and bugle corps will meet on Tuesday, June 25, 2019 providing an exciting spectacle of sight and sound to be enjoyed by the entire family. We invite you and your friends to join us for this Drum Corps International tour event, "Marching Music's Major League!"